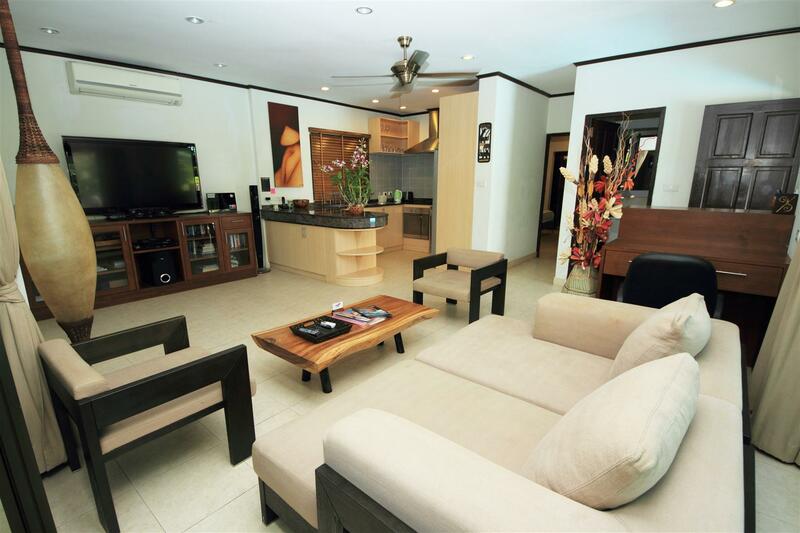 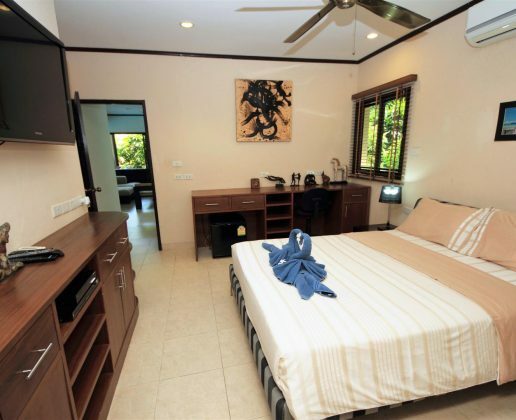 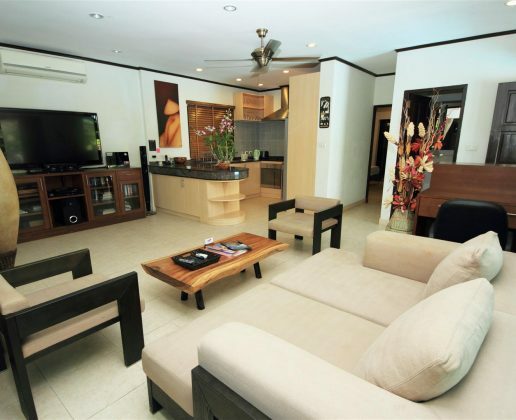 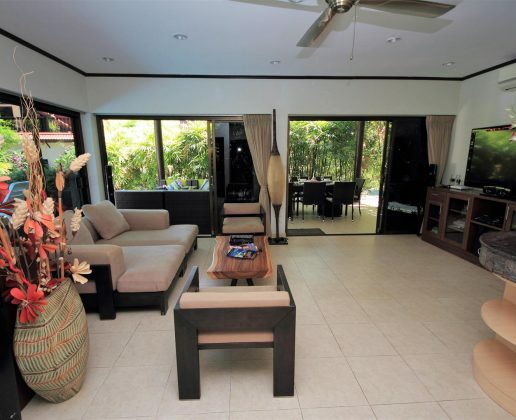 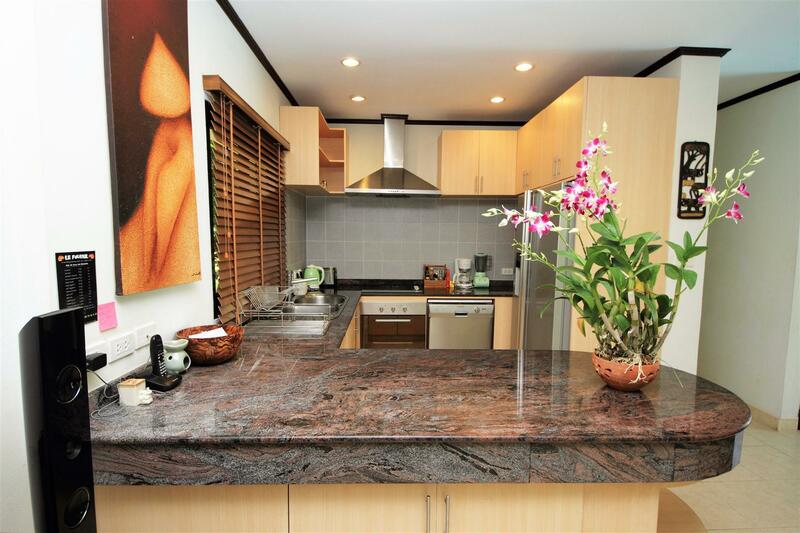 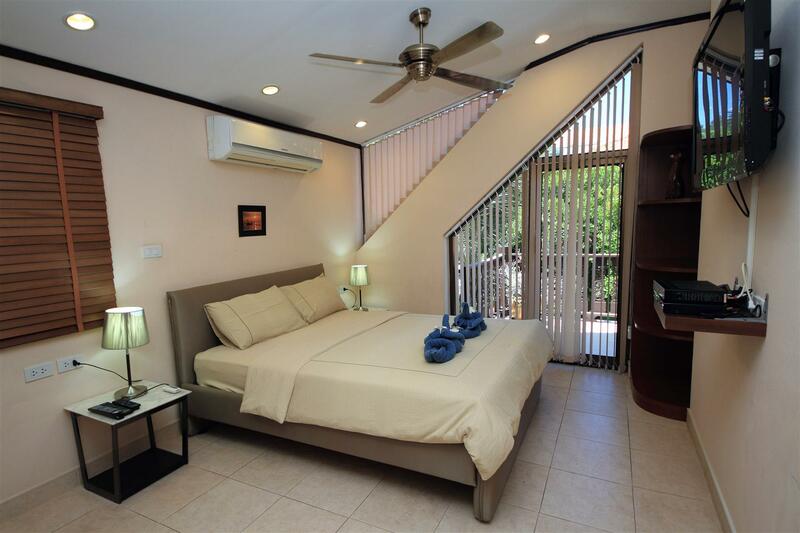 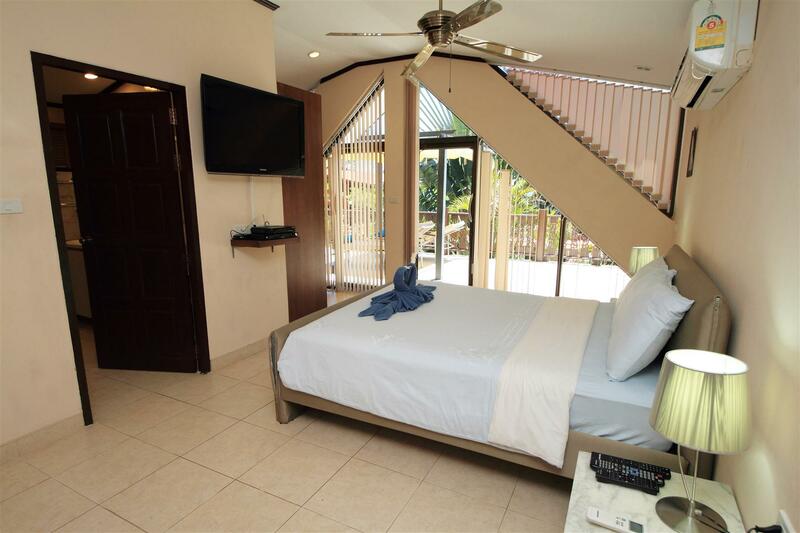 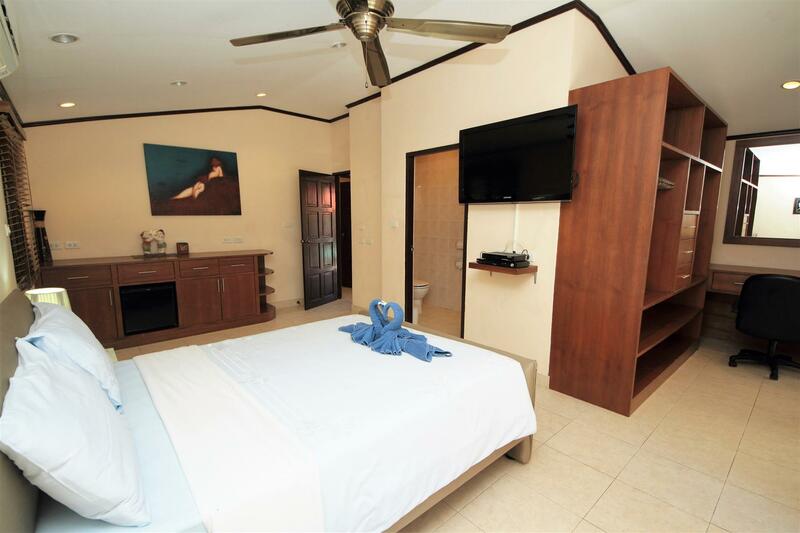 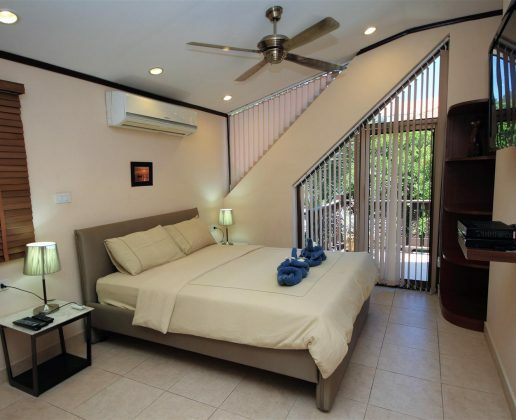 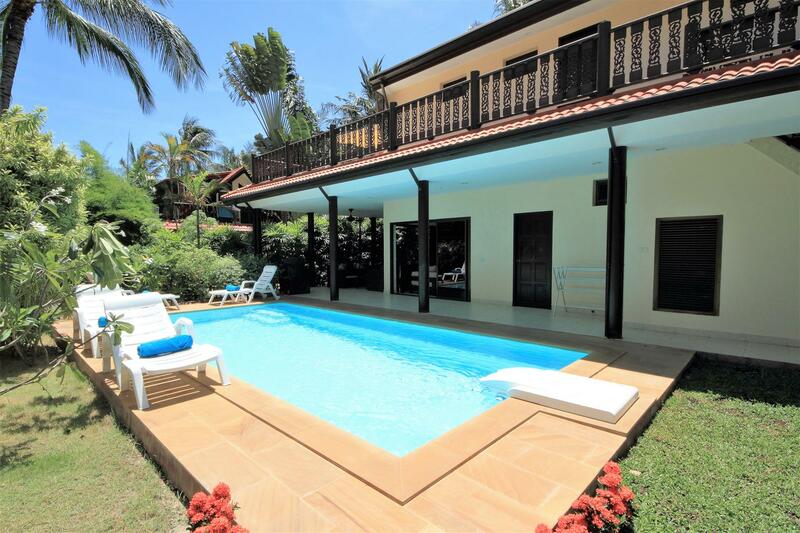 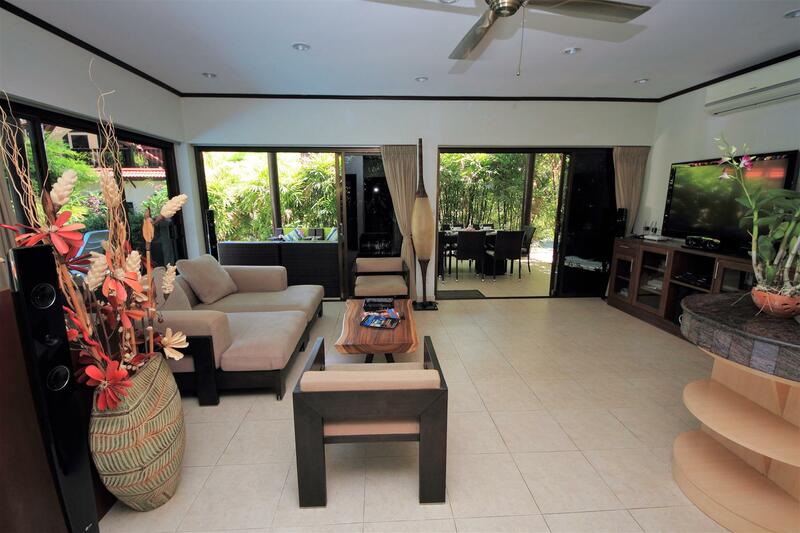 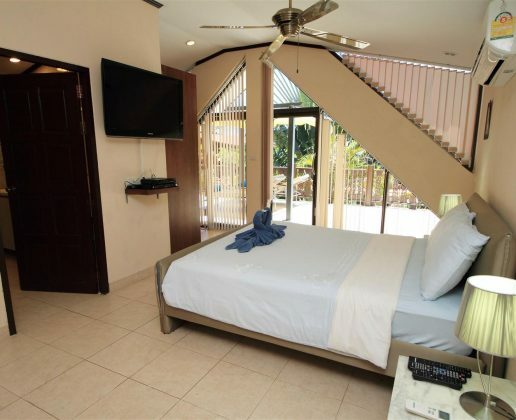 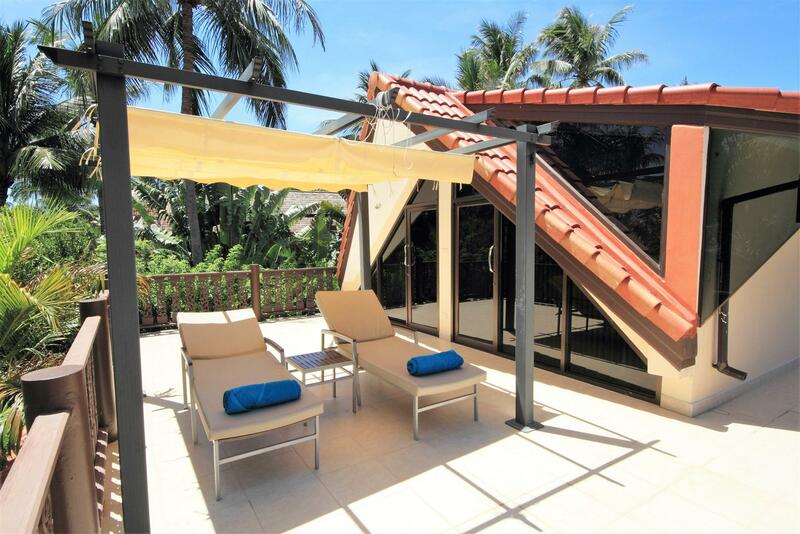 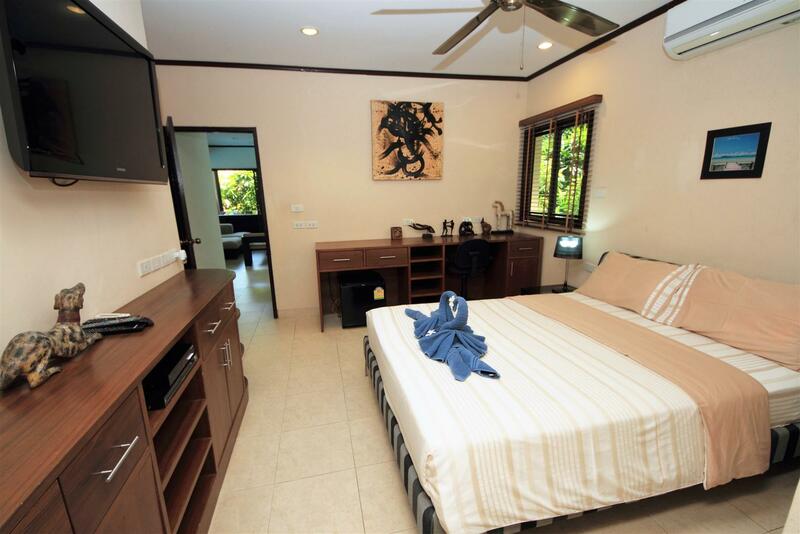 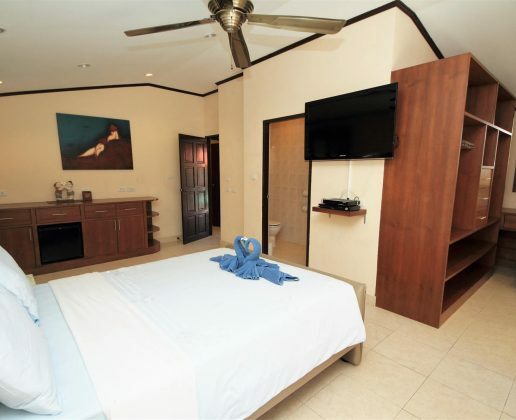 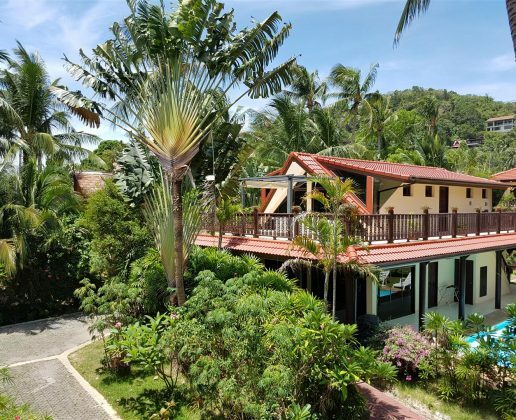 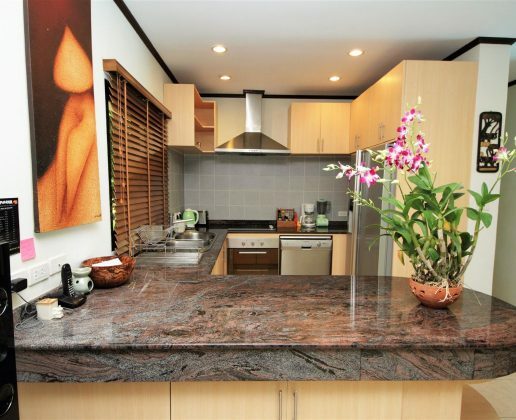 Luxury 3 bedroom 4 bathroom villa located 20 meters from Ban Por’s white sand beach (with direct beach access). 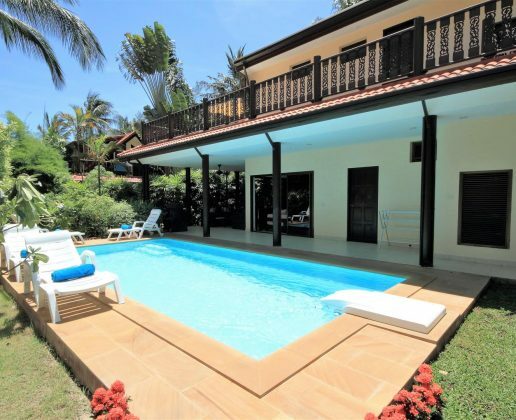 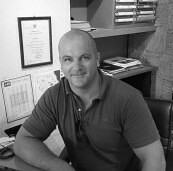 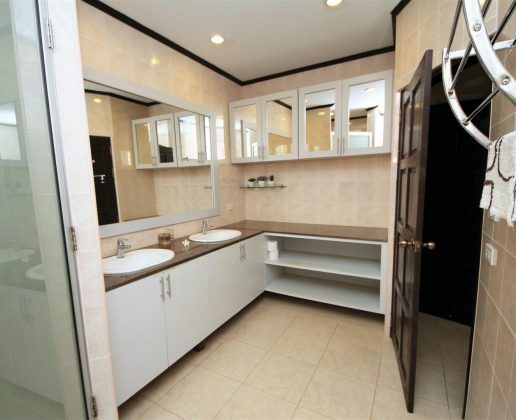 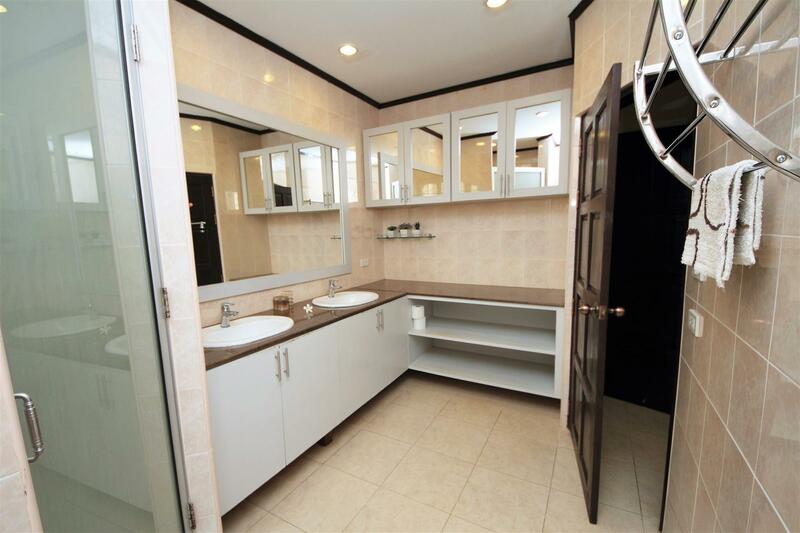 The villa built up area is 255 Sqm’s whilst the land plot is 370 Sqm’s. 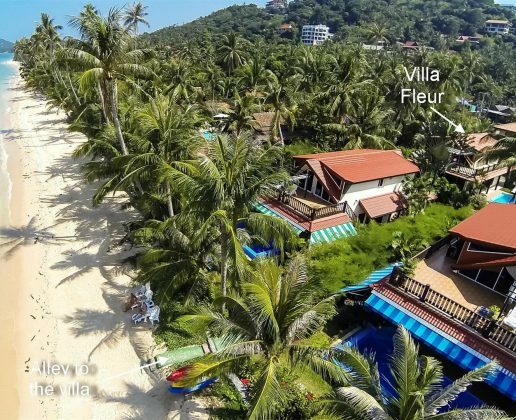 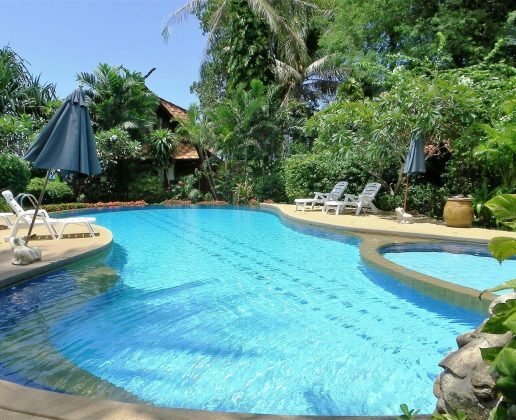 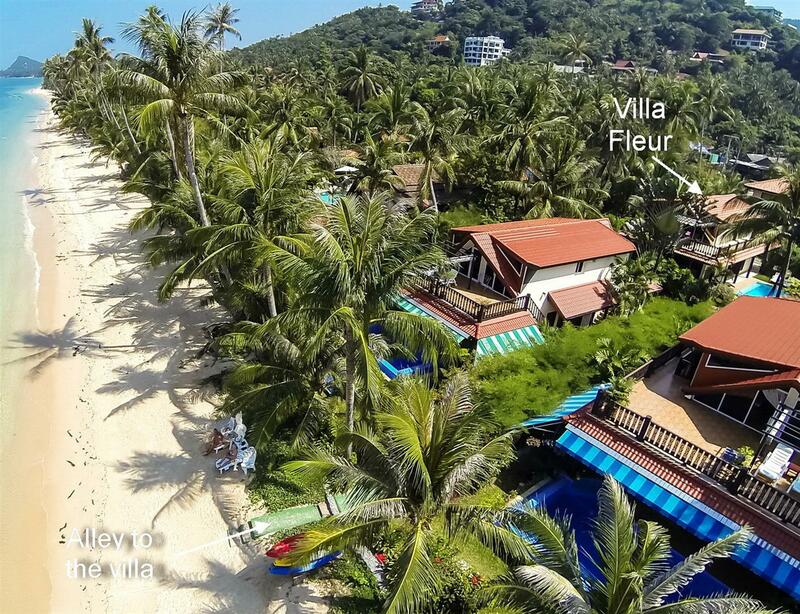 Built to western standards with a Thai design influence, this villa provides a spacious accommodation for 6 guests in 3 spacious queen bedrooms with en-suite bathrooms, a comfortable living room area with satellite 52” TV and surround sound system, a fully equipped western granite open plan kitchen. 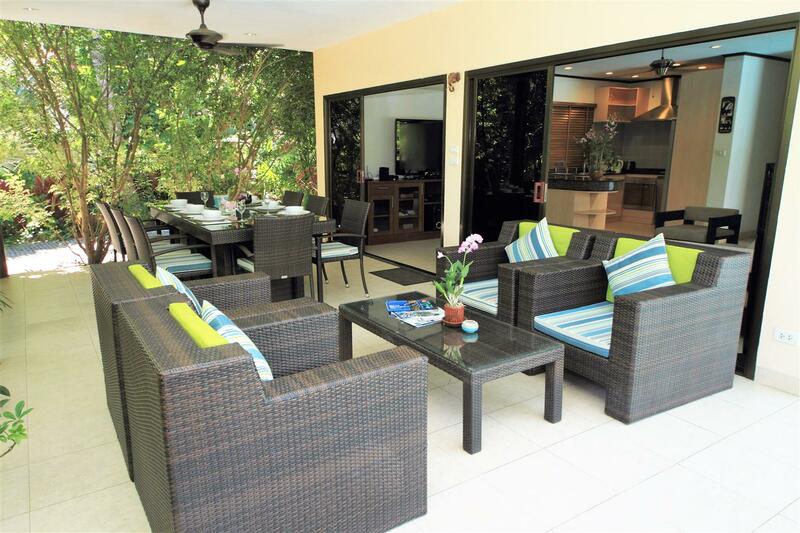 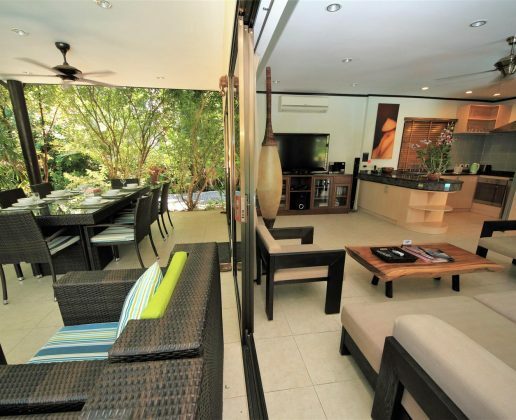 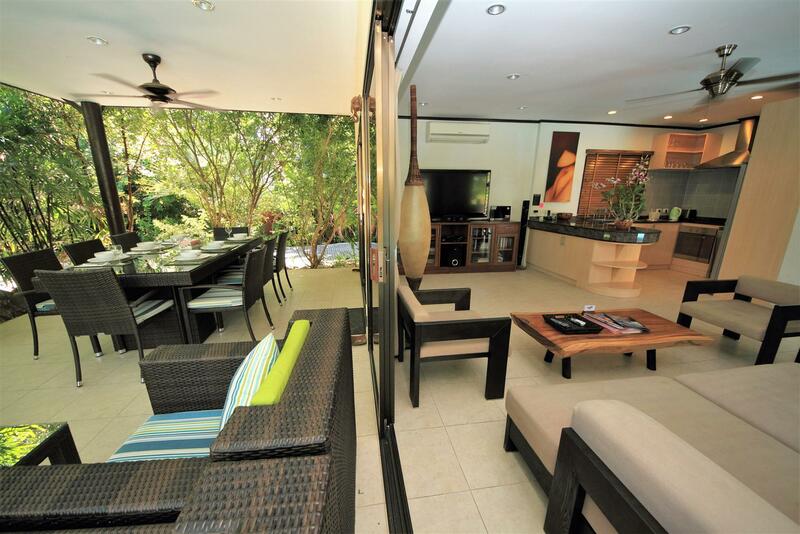 The covered outdoor living area is equipped with large table, and sofas for eating ‘al fresco’ and relaxation. 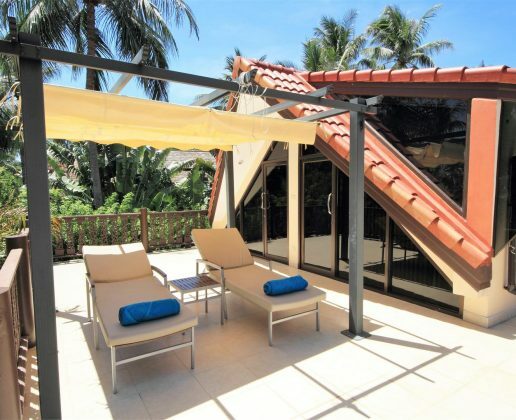 An upper terrace provides an additional sunbathing area. 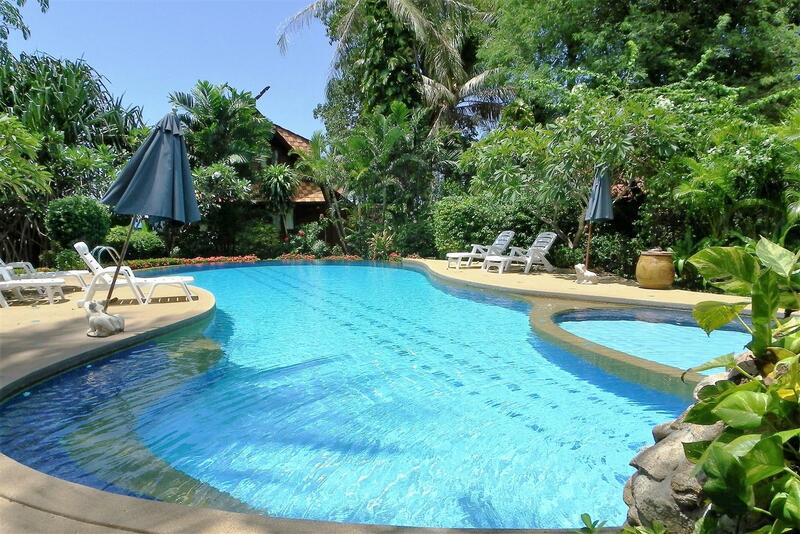 An outdoor relaxation area and private swimming pool complete the property. 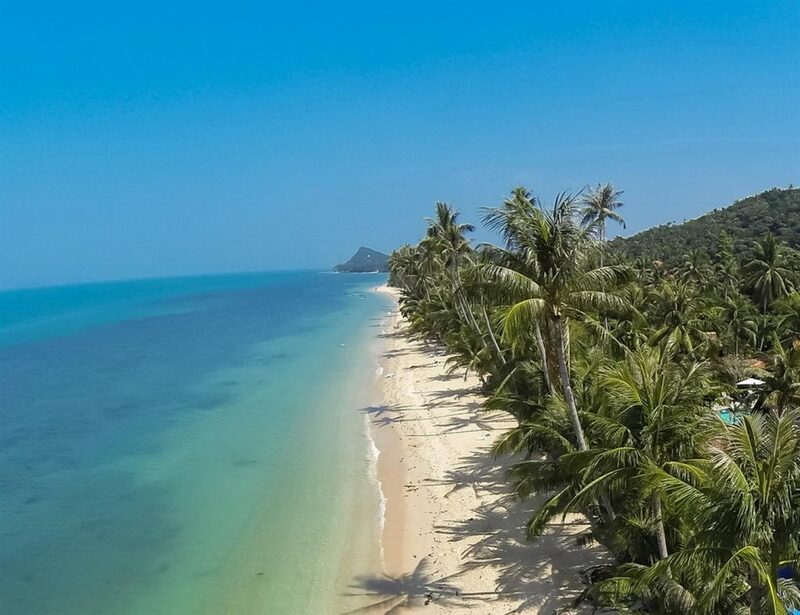 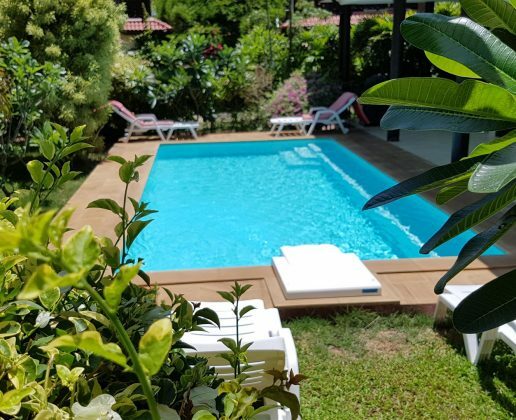 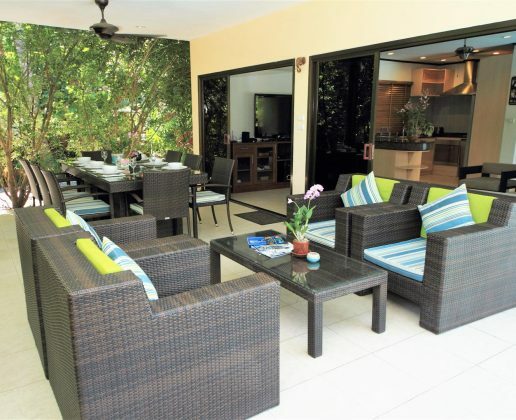 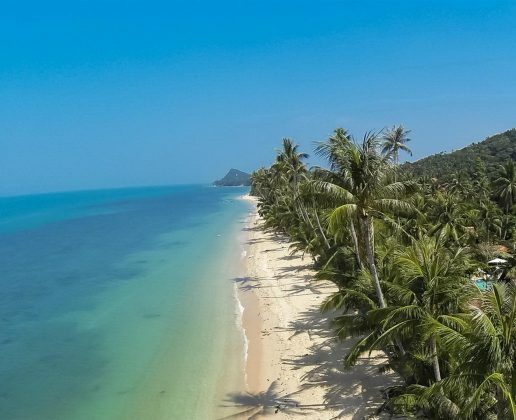 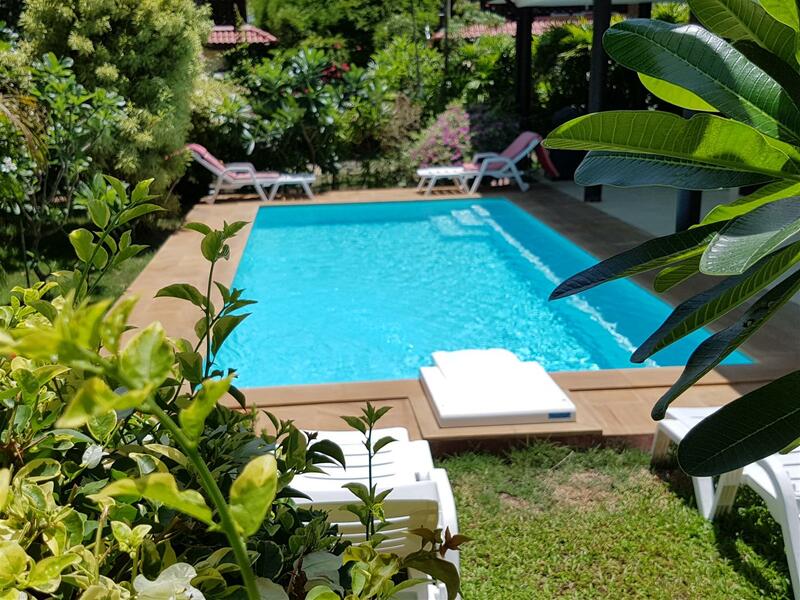 Set within a boutique gated community comprising of just 11 villas, with mature gardens and a communal swimming pool which leads directly to Ban Por beach with its 3.5 Km’s of white sand. 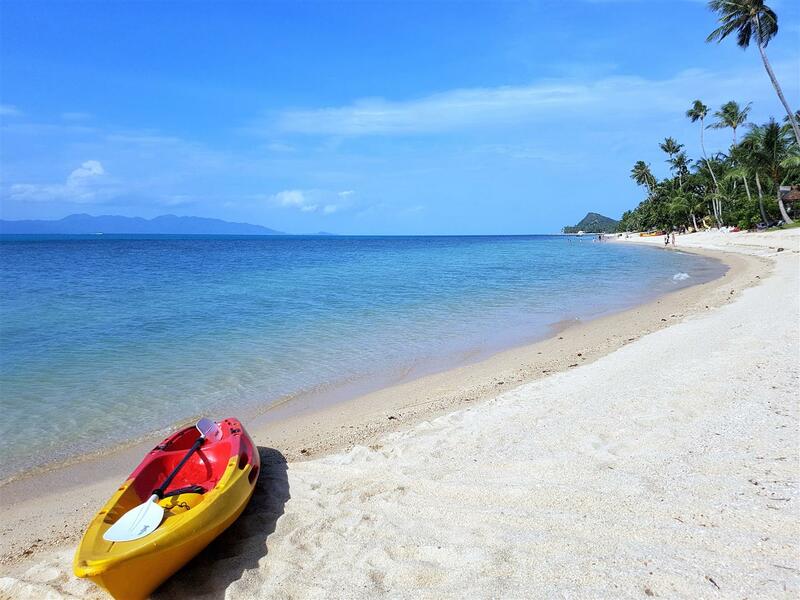 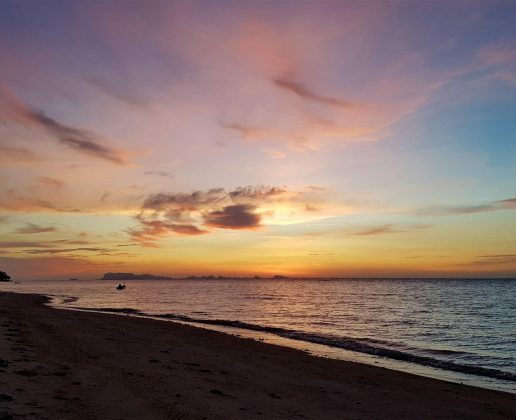 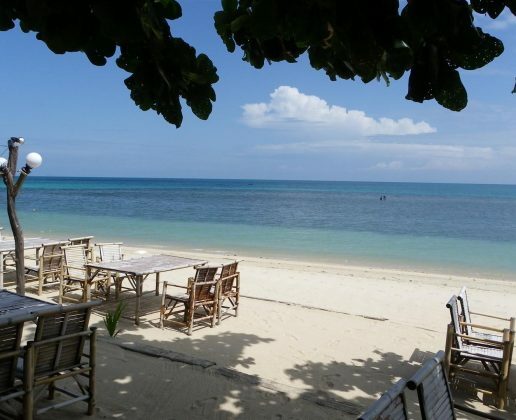 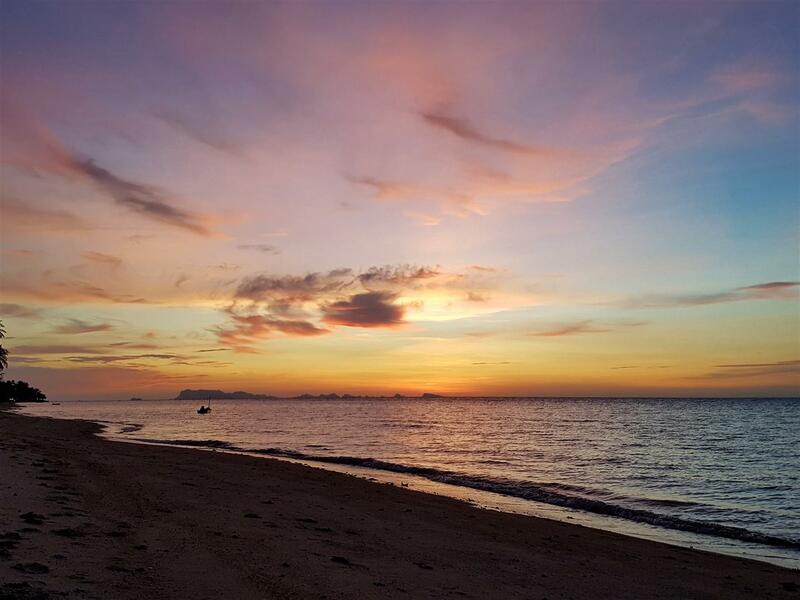 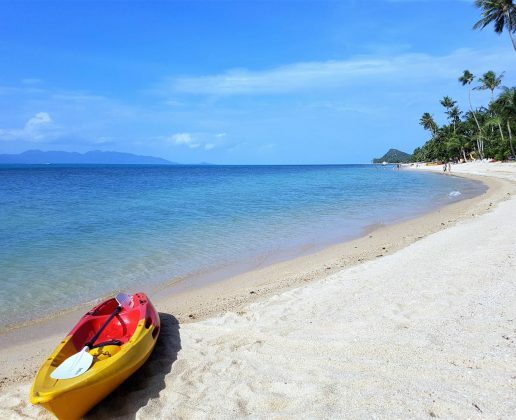 The famous Fisherman village(restaurants, shopping) is at 10 minutes, and Chaweng (very busy night life) is at 20 minutes as is Samui airport. 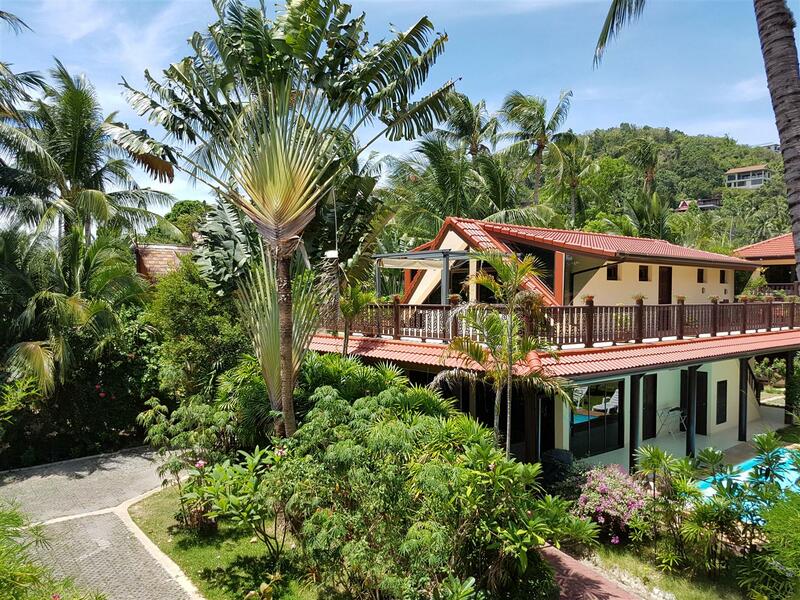 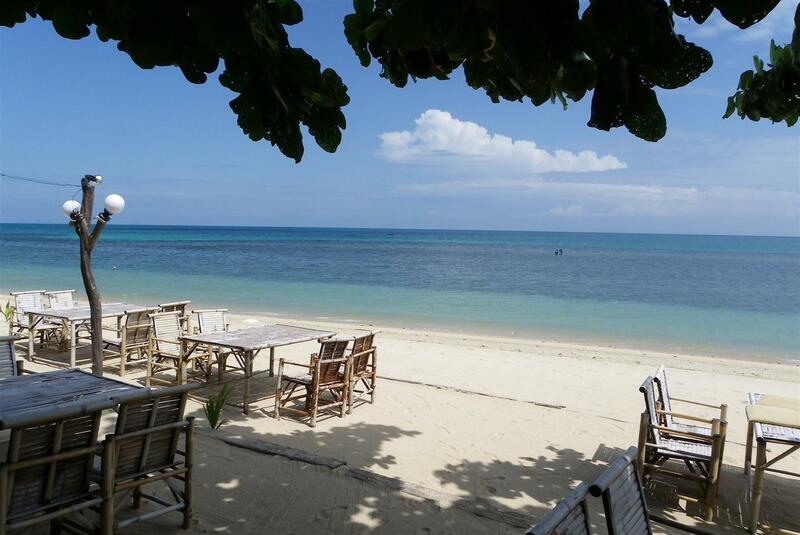 The property provides an idyllic setting in a convenient location that is suited to both living and holiday usage.